Government has begun a base mapping survey to address the poor land management system in the country. When completed, the survey will provide background information and details on all lands, including owners and litigants to prospective buyers. The last time such an exercise was conducted in the country was in 1974, over four decades ago. The real estate industry has been bedeviled with poor land acquisition, poor land registration and multiple land ownership. Speaking at the commissioning of the 335 Place Building in Accra, Vice President Dr. Mahamudu Bawumia said steps are being taken to address the problem. Government as part of efforts to address the problem earlier this year, invited experts from various countries to develop a roadmap for the digitization of all the land records in Ghana. “This road map is currently being implemented and what we are trying to do is to make sure that we get out of that situation where you want to buy a piece of land and you don’t really know who owns that land, and you may end up buying it three or four times and still not know who owns that piece of land,”Dr. Bawumia stated. 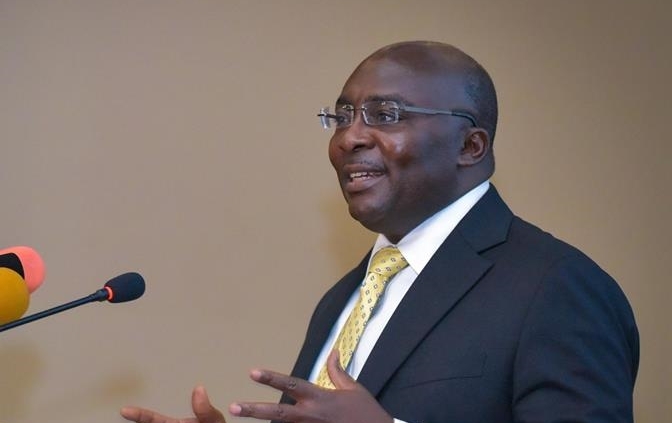 Dr Bawumia believes digitizing land records and titles will enable prospective buyers ascertain the actual owners of lands they seek to buy within minutes.